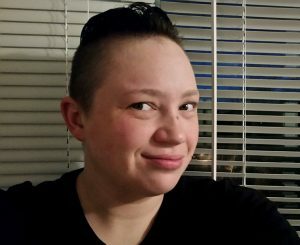 A. Merc Rustad is a queer non-binary writer who lives in Minnesota. Favorite things include: robots, dinosaurs, monsters, and tea. 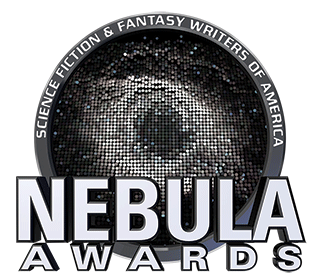 Their stories have appeared in Lightspeed, Fireside, Apex, Uncanny, Shimmer, Cicada, and other fine venues. Merc likes to play video games, watch movies, read comics, and wear awesome hats. You can find Merc on Twitter @Merc_Rustad or their website. Their debut short story collection, So You Want to Be a Robot, is out from Lethe Press in May 2017.